For the first time CCM began to speak openly about Zitto Kabwe. CCM Deputy Secretary General, Captain Jaka Mwambi, urged care with the issues raised by Kabwe. Addressing an electoral meeting, Mwambi said that Zitto had become a heavyweight. Despite his ‘red card’ (suspension) many people were cheering him and that included CCM members. The opposition had scored a political point and CCM needed to elect good leaders who could stand up and argue cases with him. 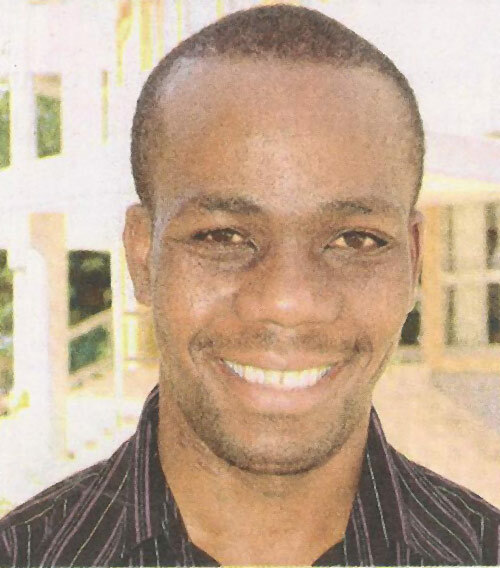 Meanwhile, a Catholic priest in Dar es Salaam, Baptise Mapunda, described Zitto Kabwe as a saviour. Many people in Tanzania were timid like crows and did not dare to stand up against the devil. “I am a servant of God and not a politician, but I have to speak the truth that Kabwe is God-sent to tell the truth.” – Mtanzania. At about the same time, CHADEMA Deputy Chief Dr Wilbroad Slaa tried to table another motion on the alleged scam at the Bank of Tanzania. “I am going to tell the public why the government instructed the National Assembly Speaker, Samwel Sitta, to block my private motion.” But eventually he did drop it saying that the prevailing parliamentary system would not allow such a sensitive matter to be dealt with properly. By September 18th the Sunday Observer reported that at a huge rally in Dar es Salaam the leaders of four opposition parties supported Zitto Kabwe and addressed people who had been annoyed by Kabwe’s four month suspension. Kabwe said that he was fighting for a just cause – to safeguard the resources of the country. Meanwhile, in Arusha an NGO of small-scale miners collected TShs 500,000 to assist Kabwe in his campaign. CHADEMA then hired a helicopter for Kabwe to tour eleven mainland regions accompanied by top party leaders Freeman Mbowe and Wilbroad Slaa. On September 14, while addressing a joint opposition rally in Dar es Salaam, Slaa announced the names of ten leaders who he claimed were involved in skimming off billions from public funds over the years. Among them were a President, former ministers, two permanent secretaries and a lawyer. Slaa gave examples of dubious contracts and agreements signed with foreign investors – Majira. CHADEMA MP for Moshi Urban, Philemon Ndesamburo, went further and told reporters it was pathetic that President Kikwete went globe trotting while the country was in turmoil. “He should have booted out the whole cabinet and run the government through permanent secretaries. It is a crisis situation and he needs more time to appoint reliable ministers” he said – Mwananchi.